Coming Soon: Party! Cleanup! Historic Structure Report Debut! Decia Goodwin and Brian Conway (175 Chestnut St.) will host a fundraiser to restore the historic powder magazine at Magazine Beach: the first step to revitalizing the park. Join us for wine, hors d’oeuvres and good conversation along with updates on the historic structure report and the debut of Cambridgeport’s own Augie Cummings’ film “Magazine Beach.” $35 per person. Make checks out to the “Cambridgeport Neighborhood Association, Inc.,” noting: “for powder magazine restoration.” Mail them to CNA Board Member Olivia Fiske at 131 Magazine St., Cambridge, MA 02139. 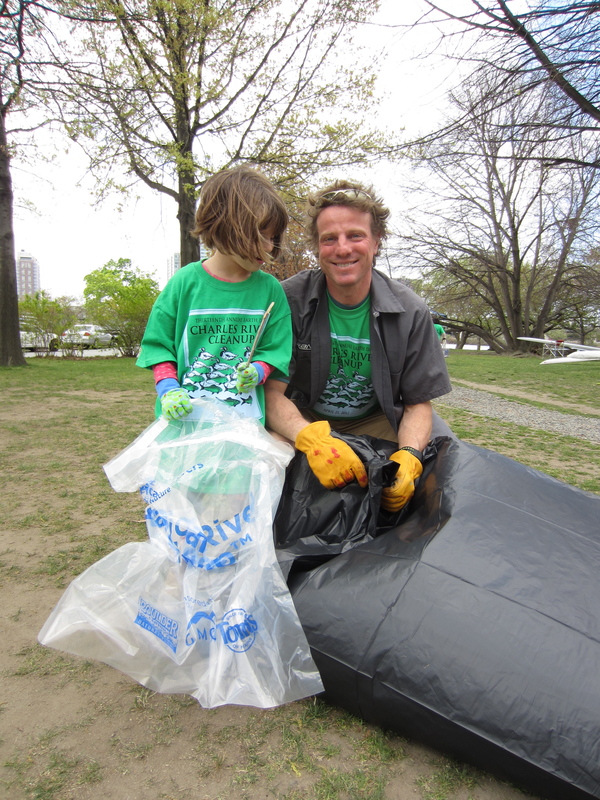 The 14th annual Earth Day Cleanup is less than a month away. To register, click here. This year, Starbucks is partnering with us at Magazine Beach. It’s likely that they’ll sponsor us per volunteer, so by participating, you will be helping us twice: once with the cleanup and a second time with a possible corporate donation. Thank you, you, and thank you, Starbucks! The Historic Structure Report is being finalized and DCR will be scheduling a meeting in late April or early May to present findings to the community and to discuss potential reuse options. Stay tuned!